User-friendliness. The OptRx sensor offers a user interface that exceeds previous sensors. 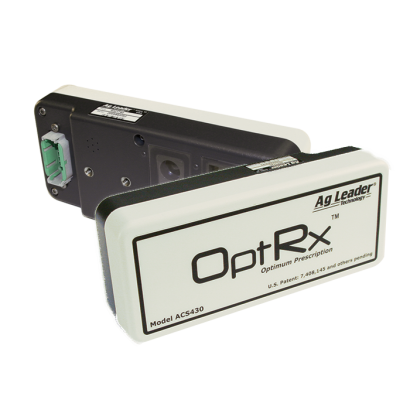 OptRx directly interfaces with the Ag Leader® Integra display to show the sensor readings and mapping onscreen along with other application data, such as rate control and automatic swath control.